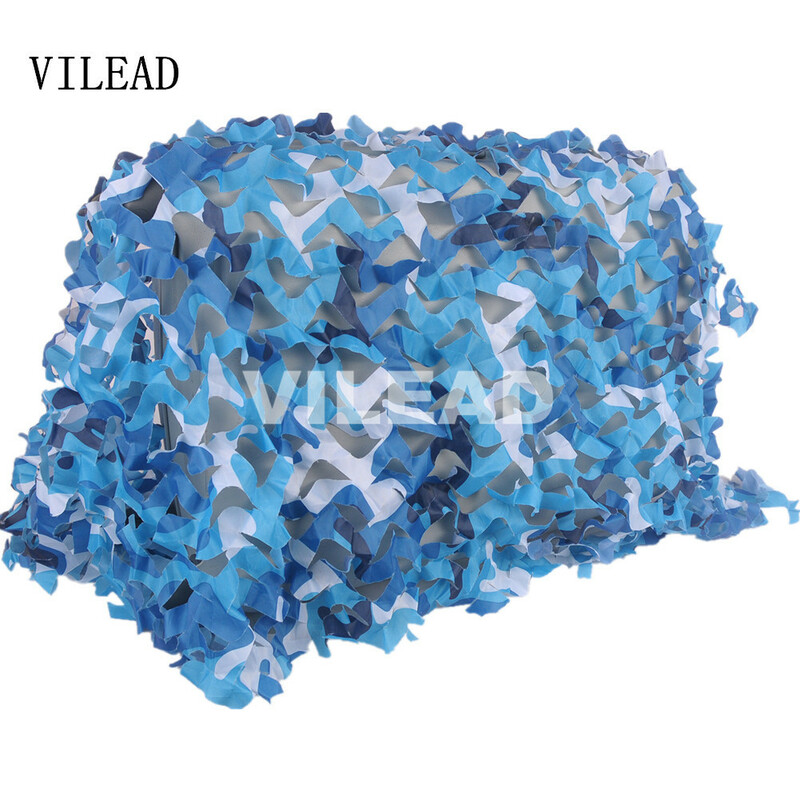 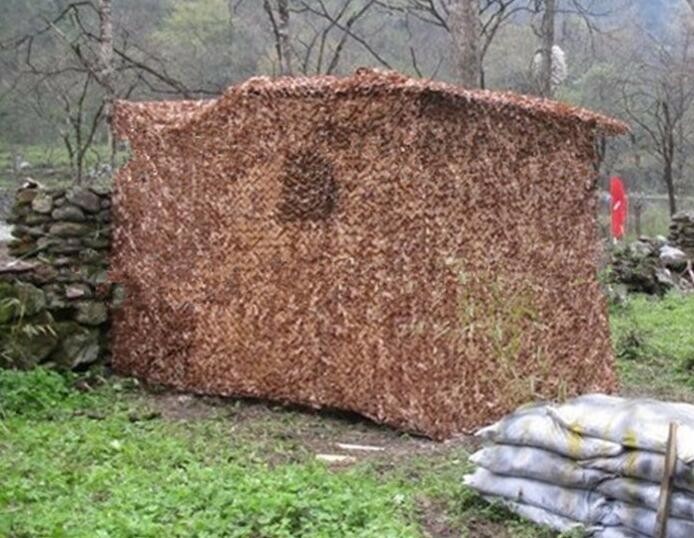 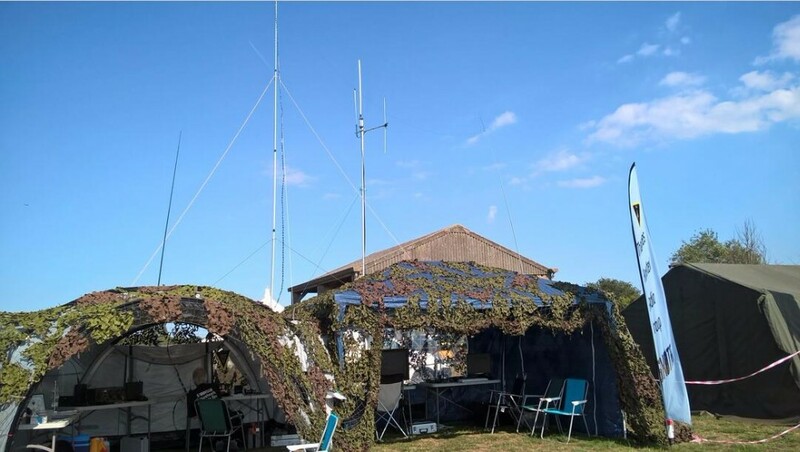 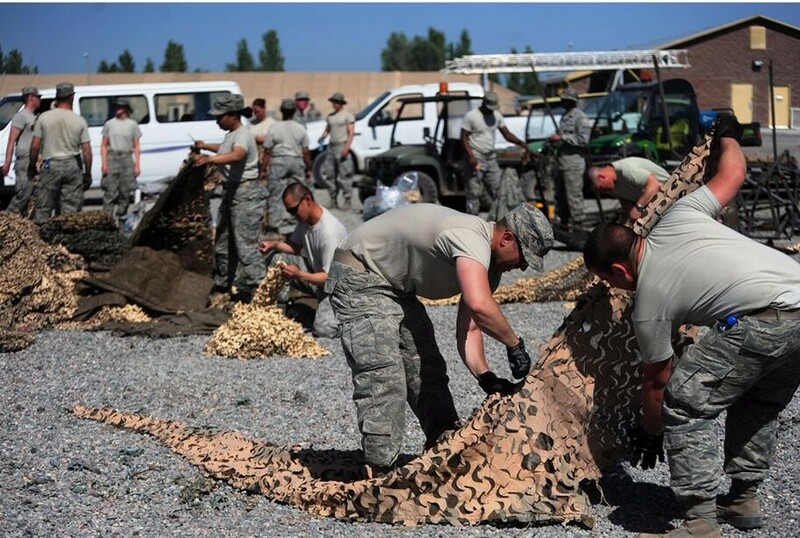 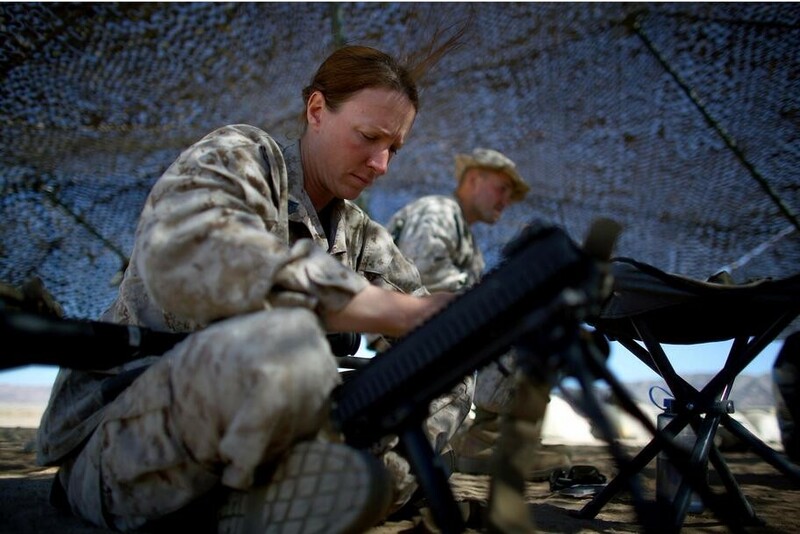 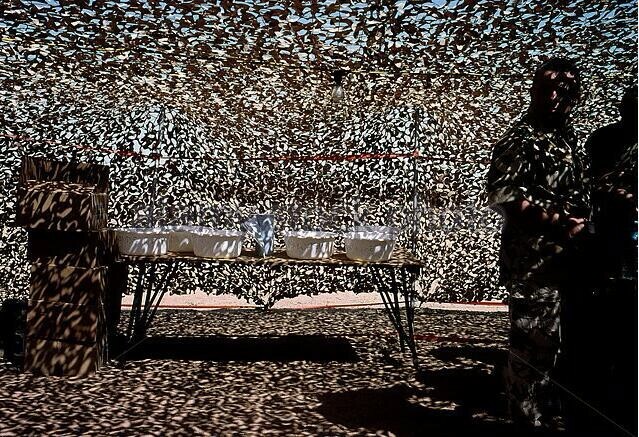 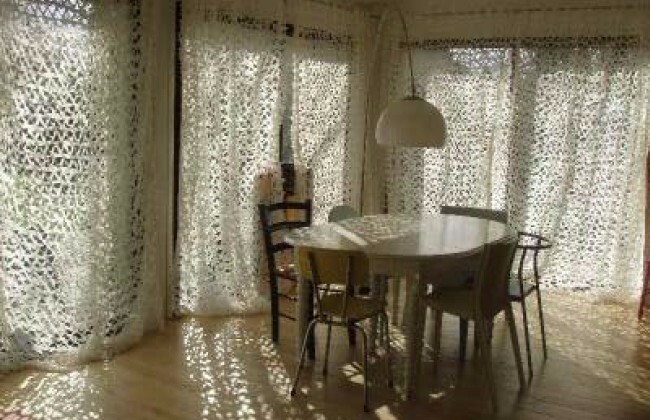 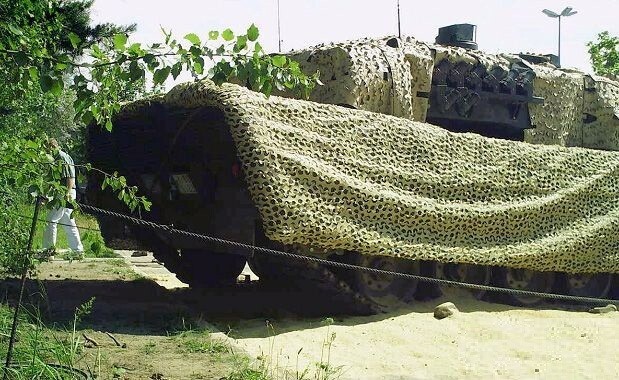 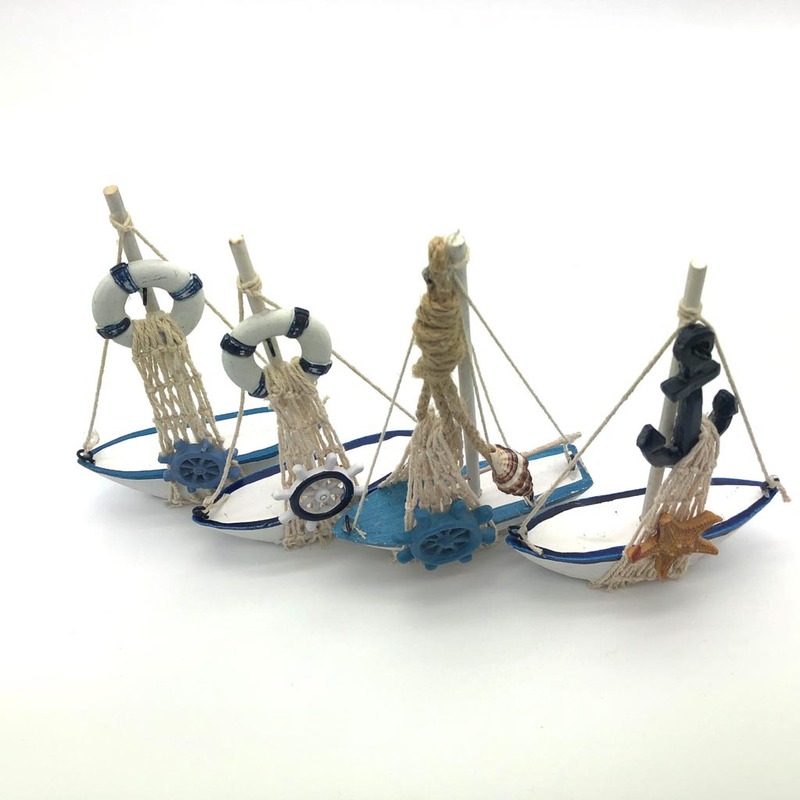 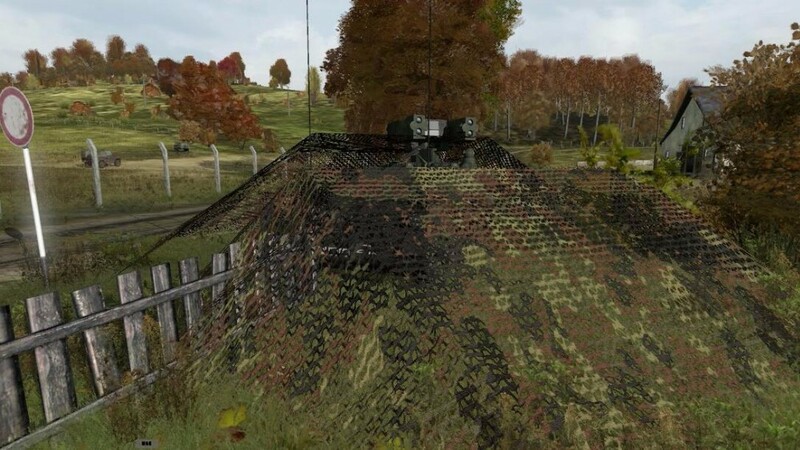 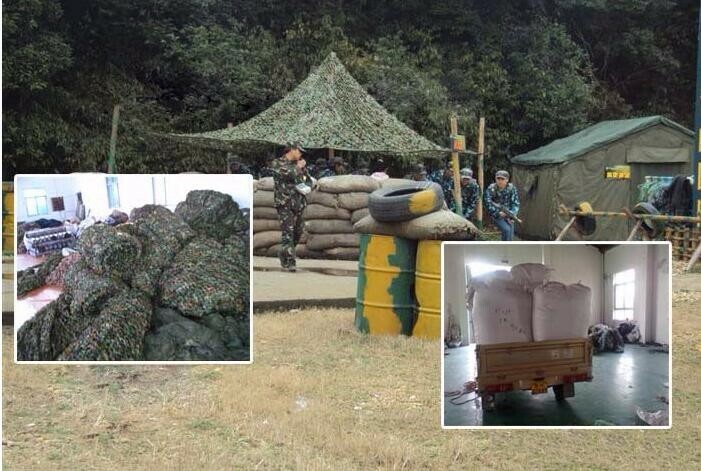 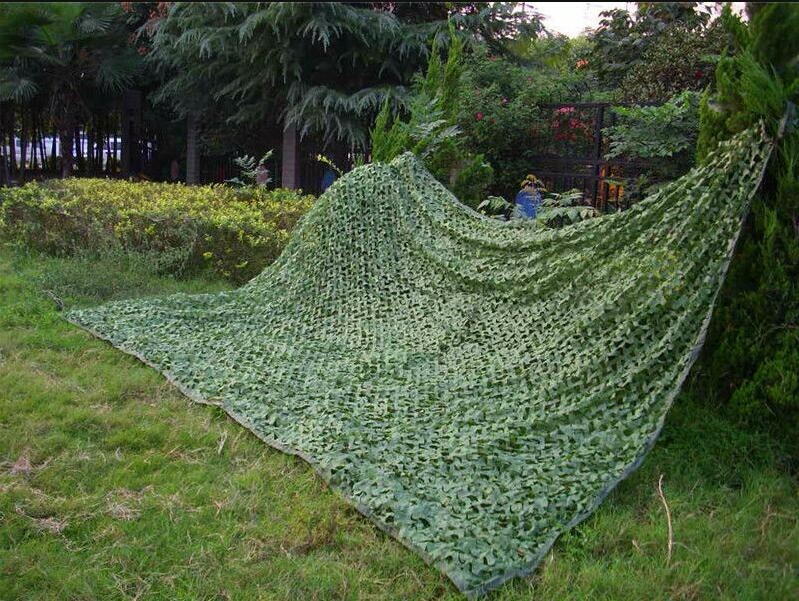 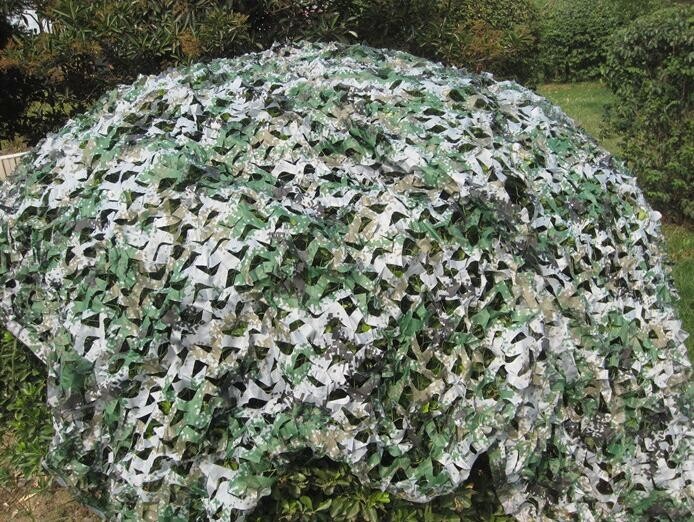 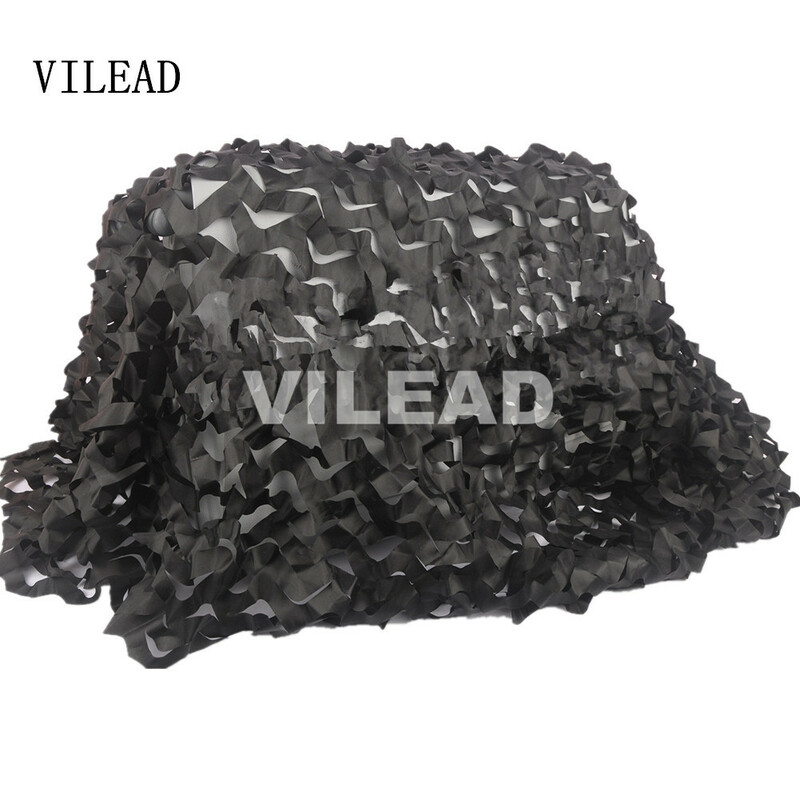 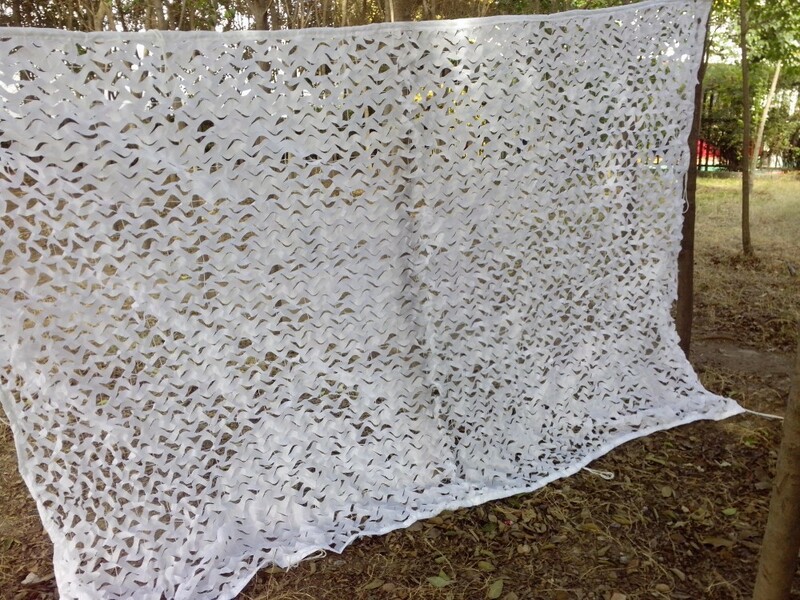 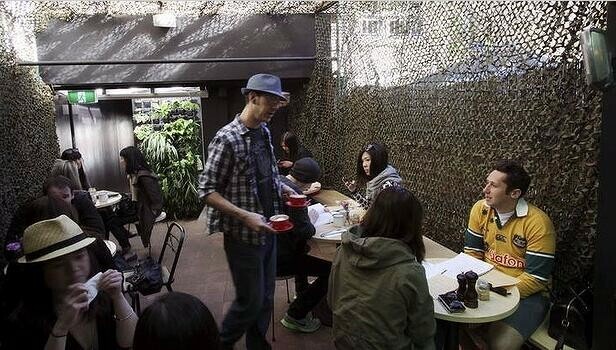 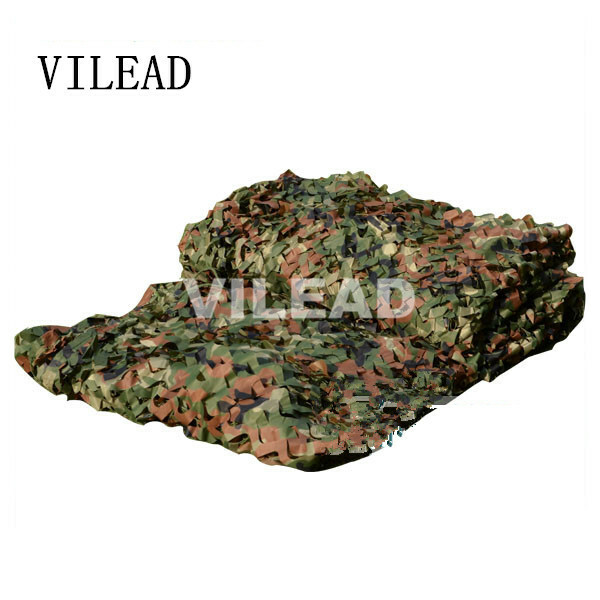 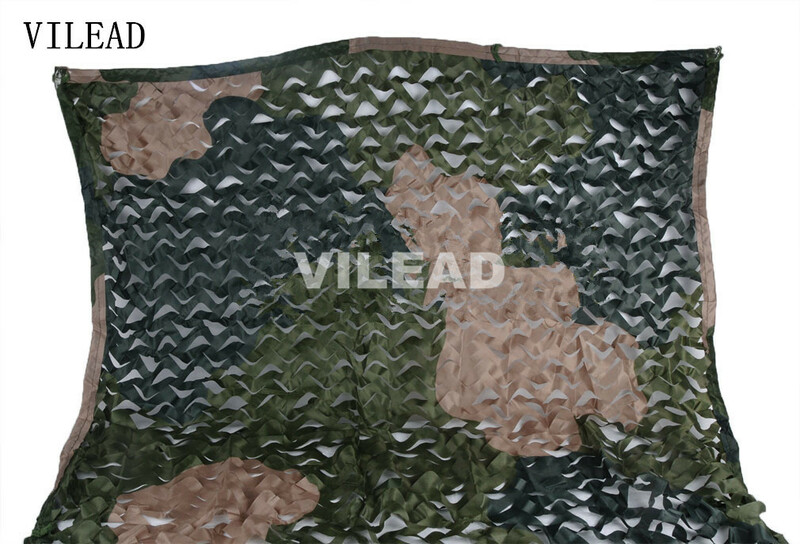 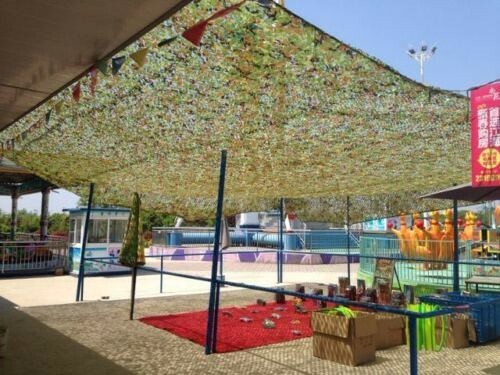 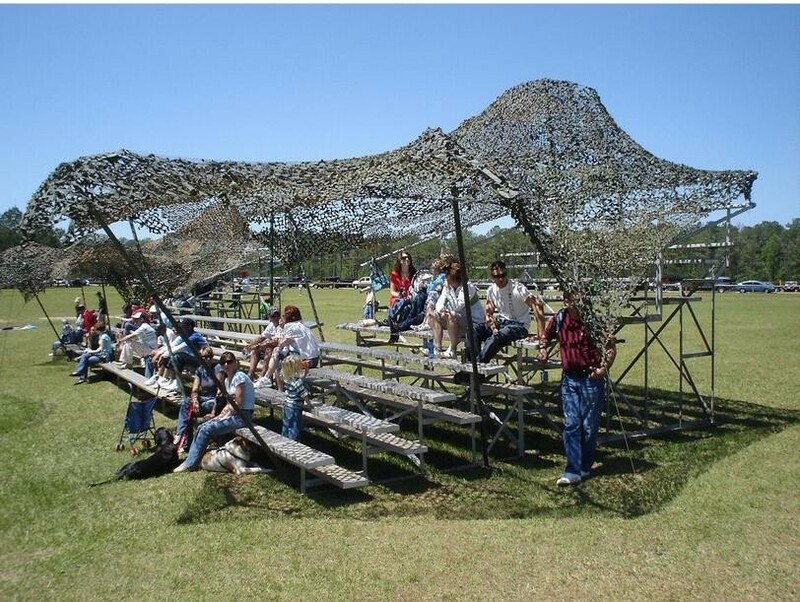 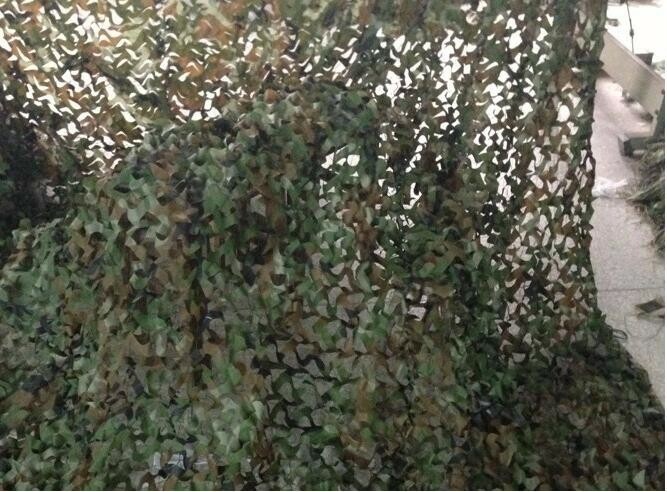 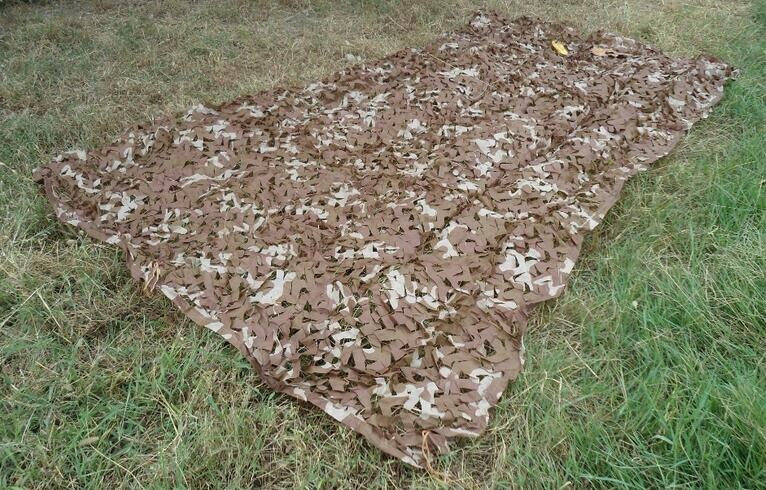 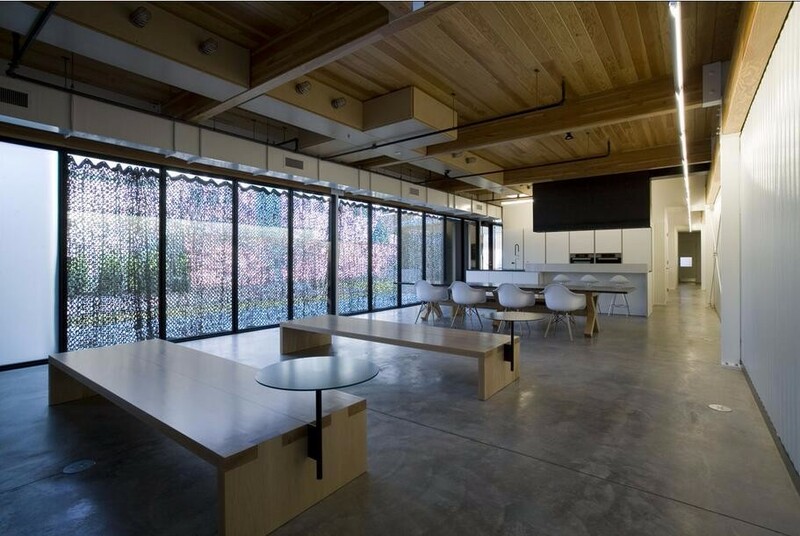 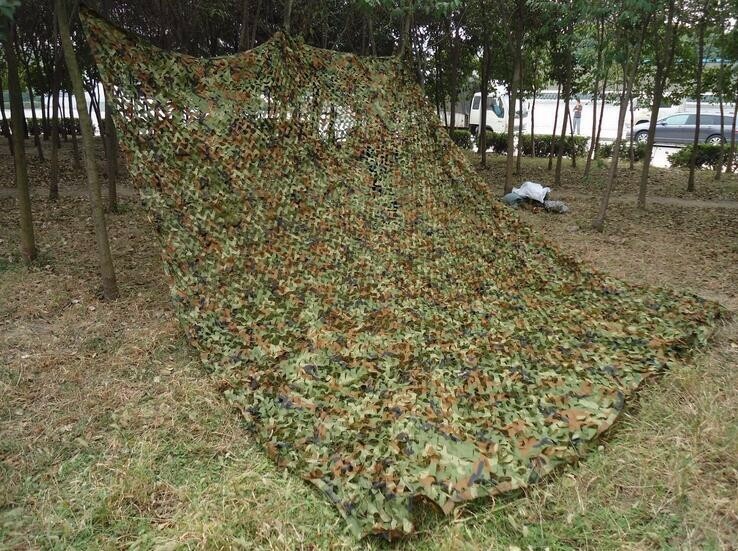 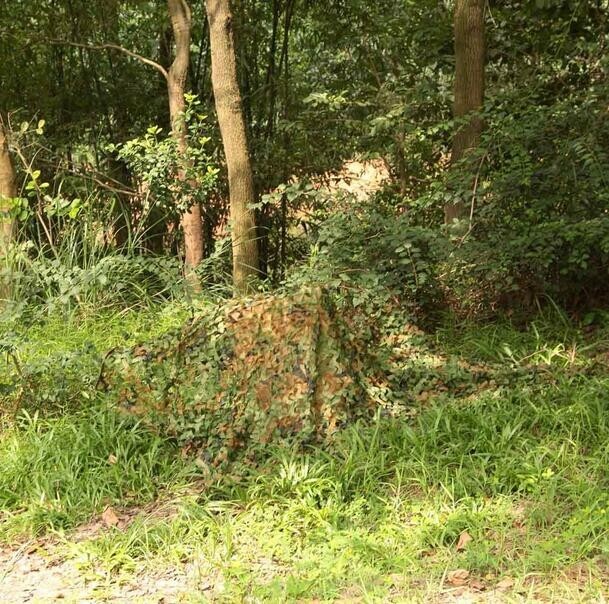 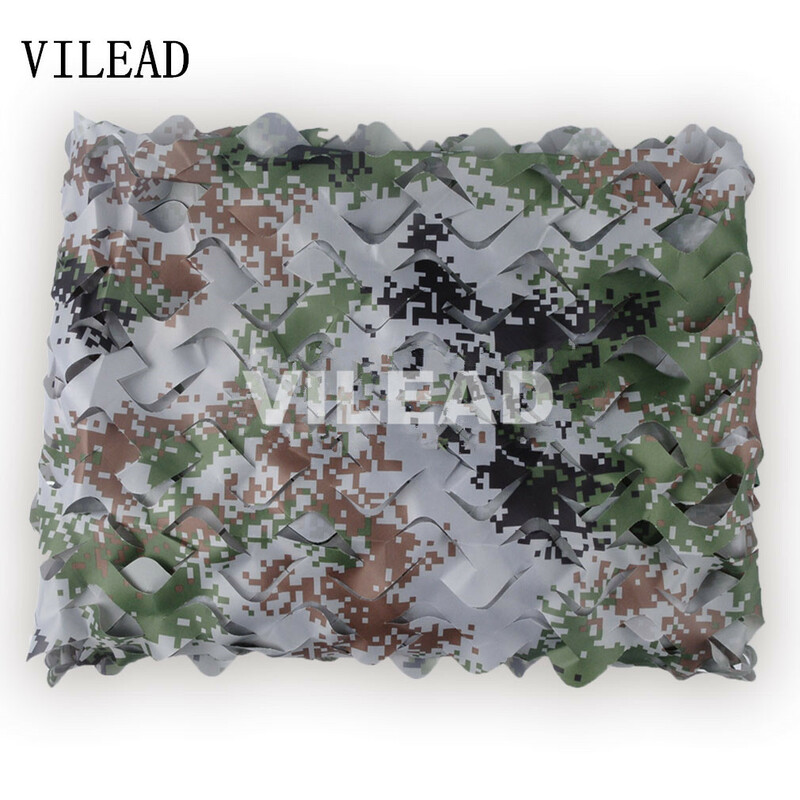 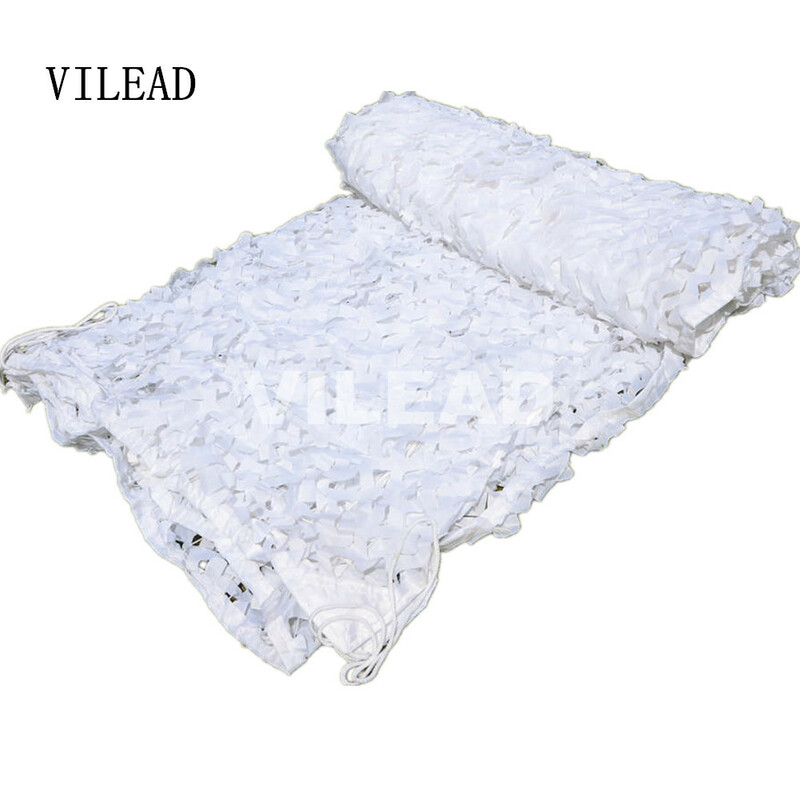 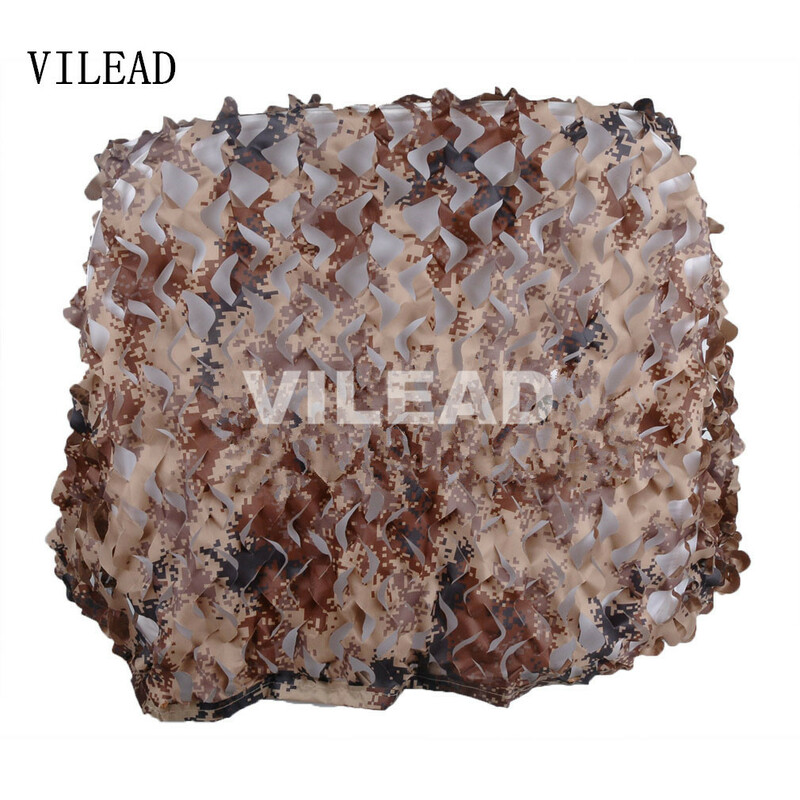 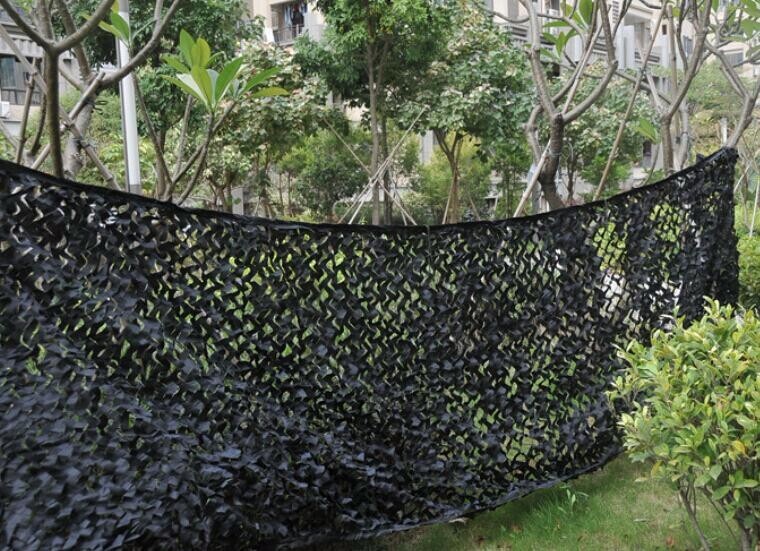 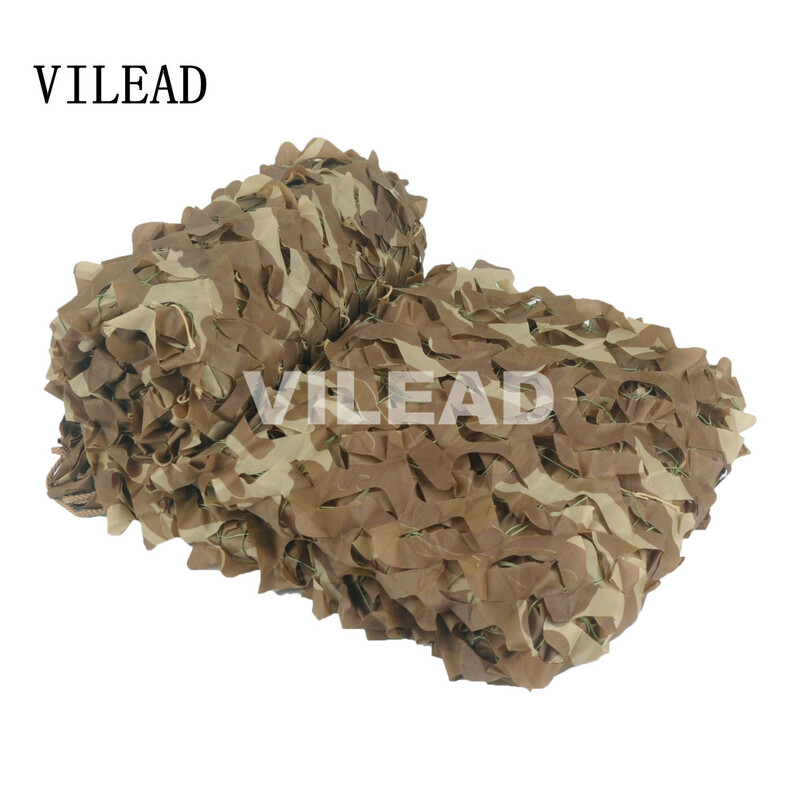 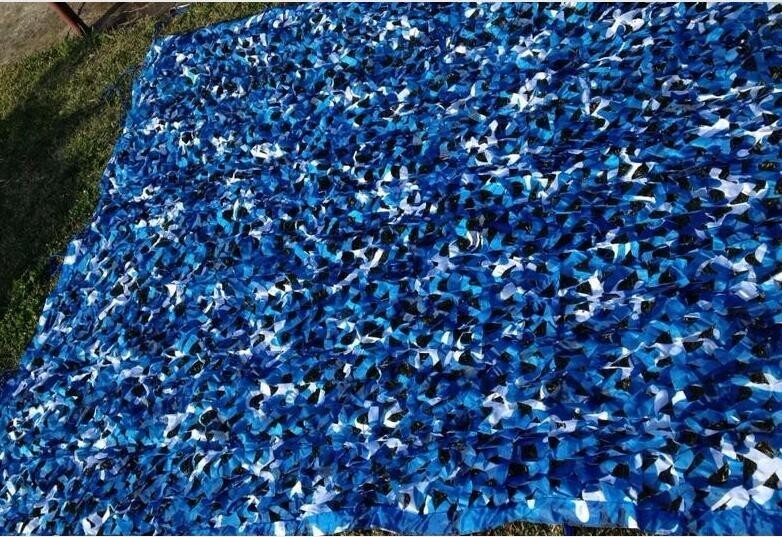 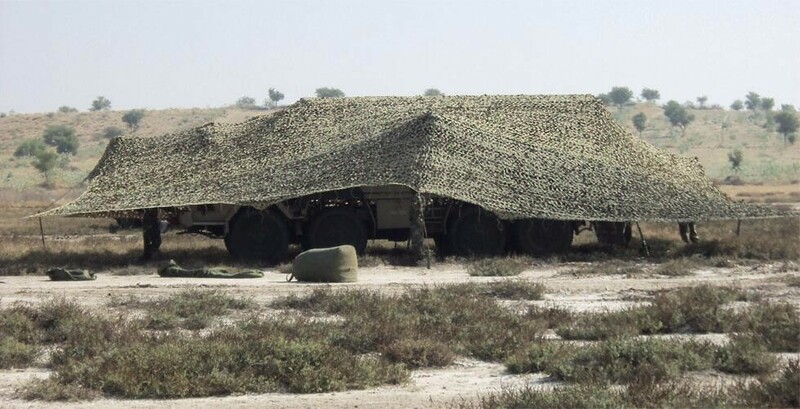 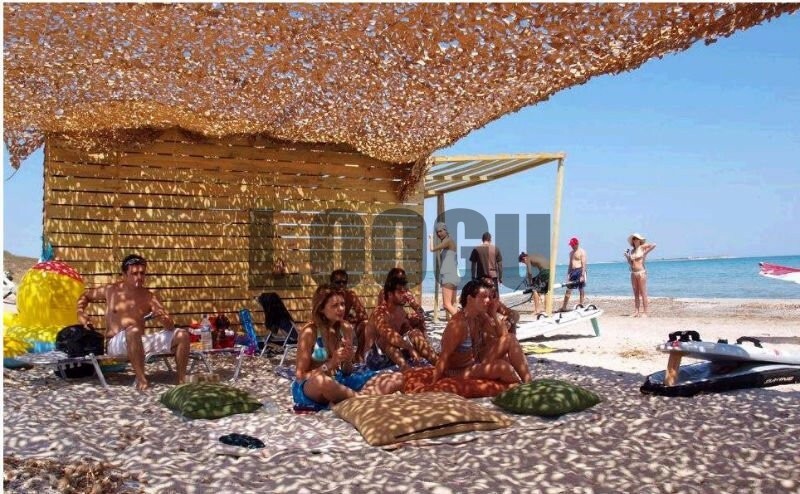 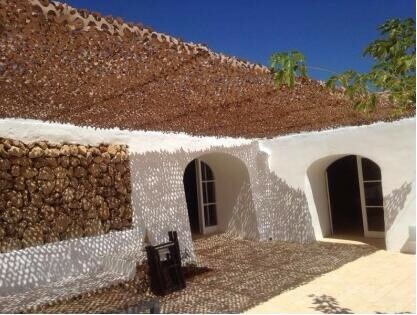 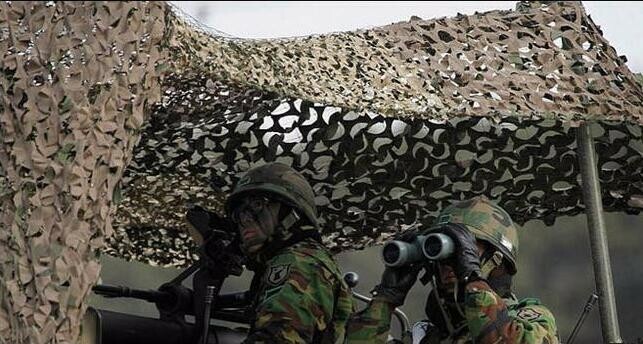 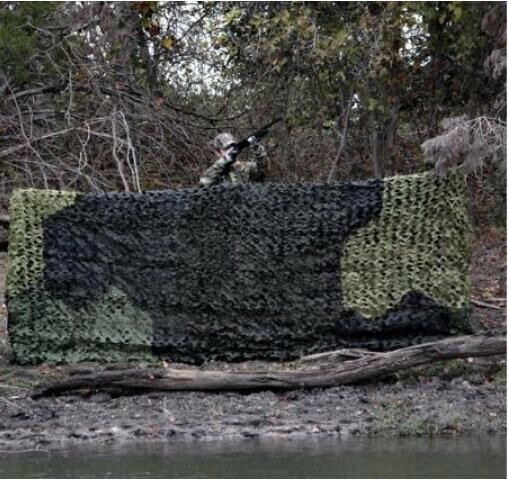 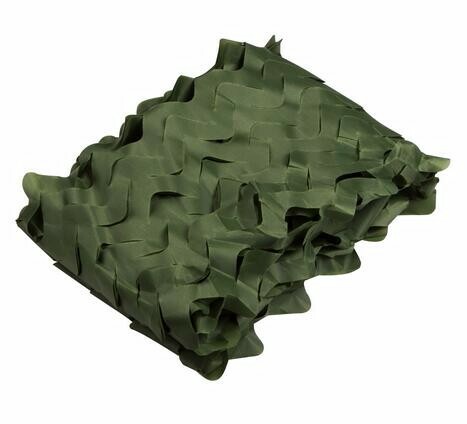 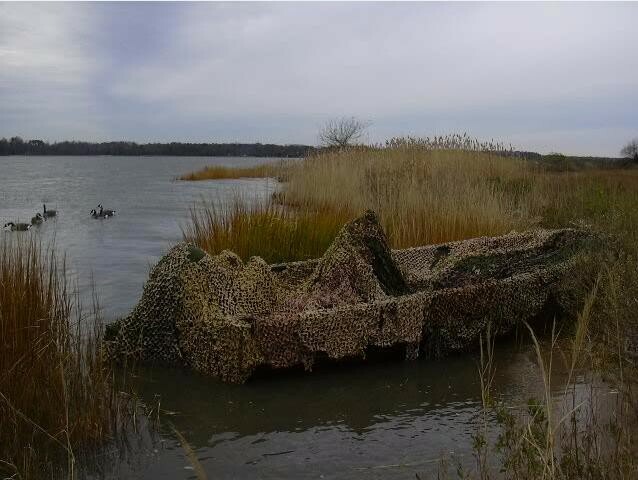 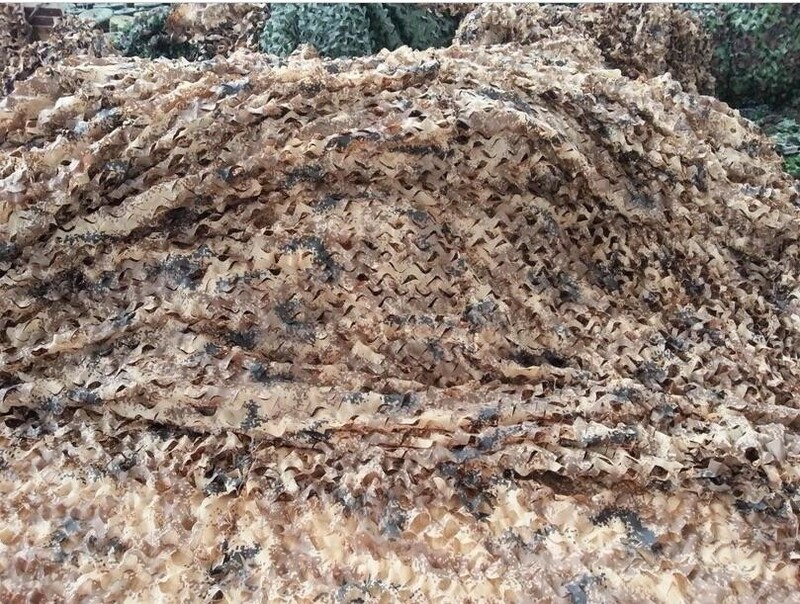 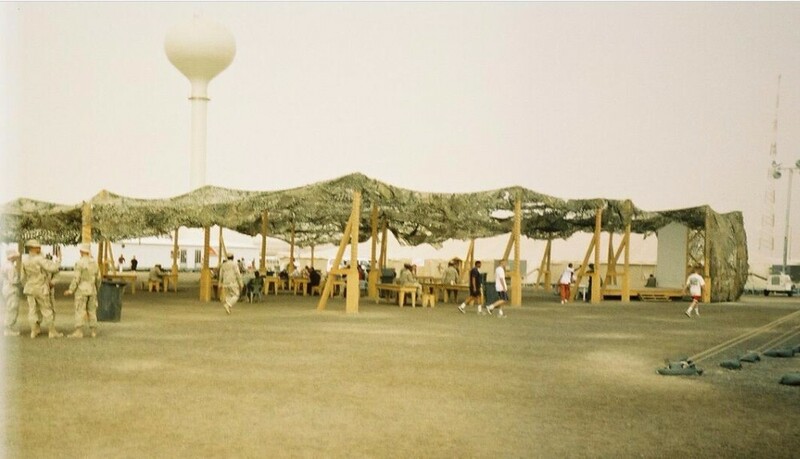 Camouflage net is friendly to the environment and widely used in a variety of applications. 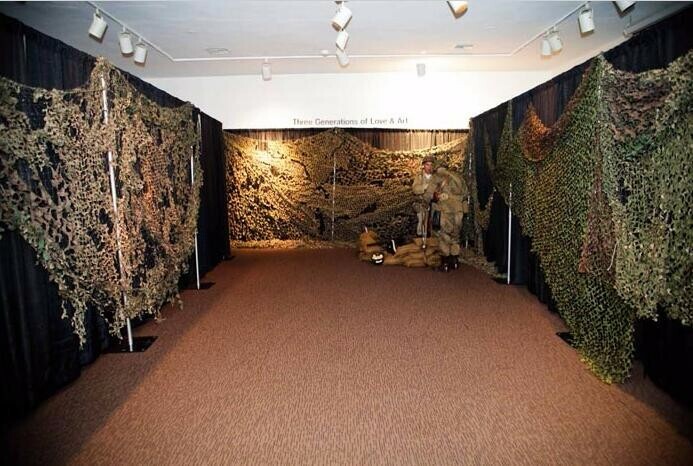 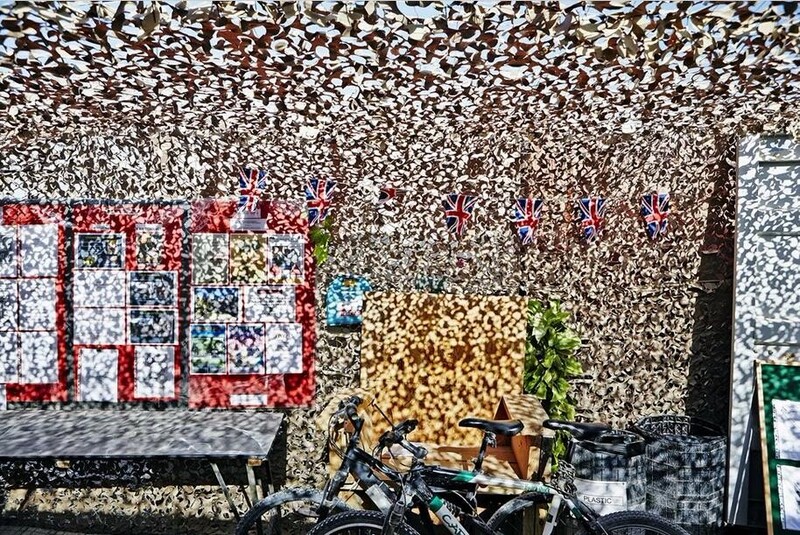 Decor action, Military exhibitions, landscaping layout, photography, bird watching, hunting ect. 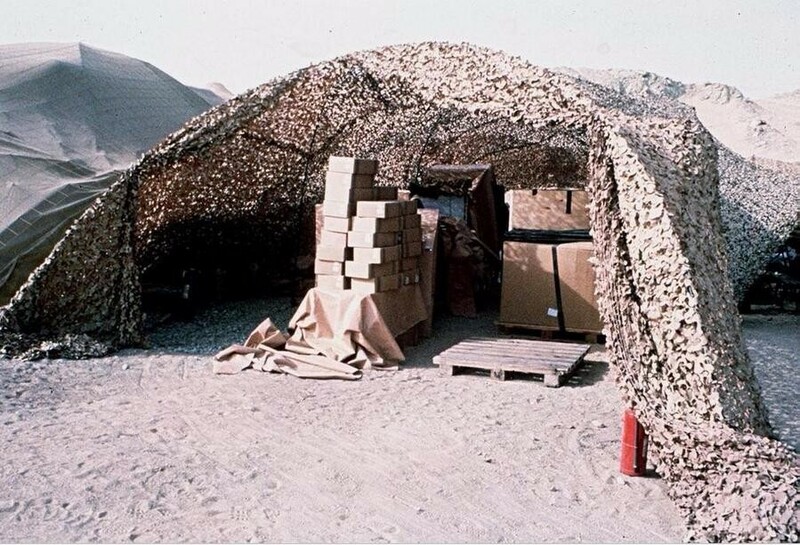 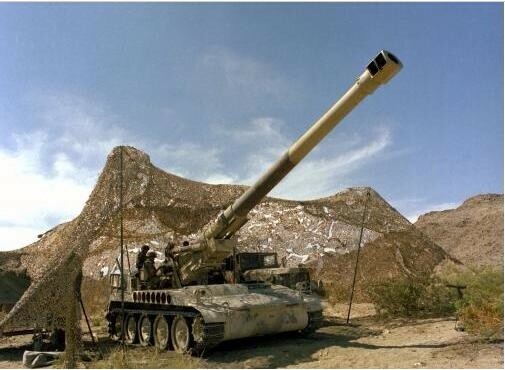 7, Military equipments and projects ect. 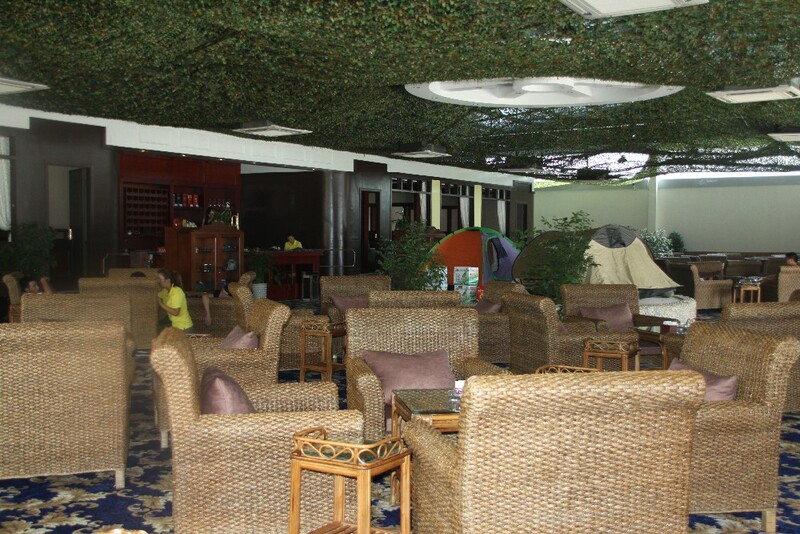 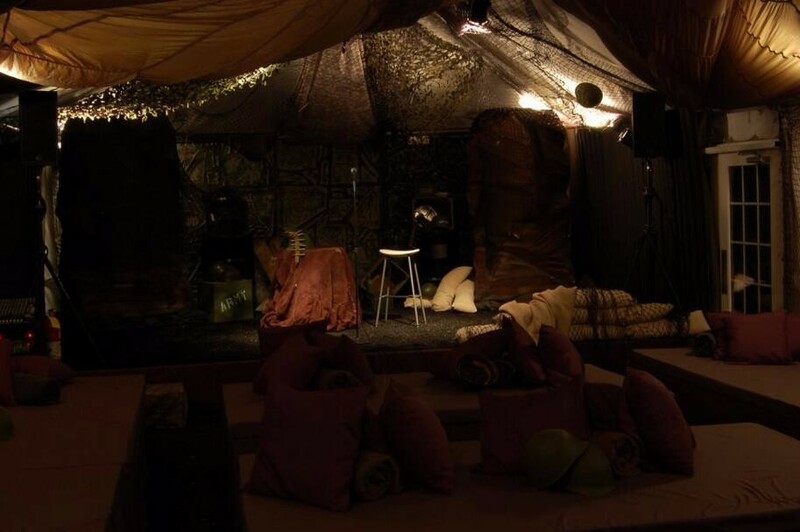 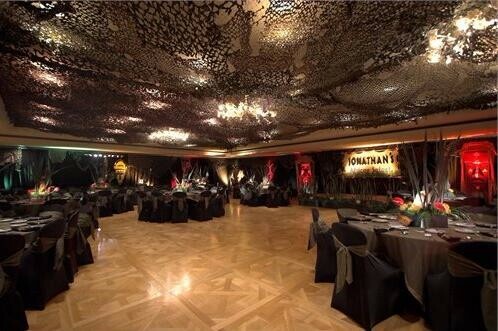 8,Military theme bars, Military store decoration and Military enthusiasts. 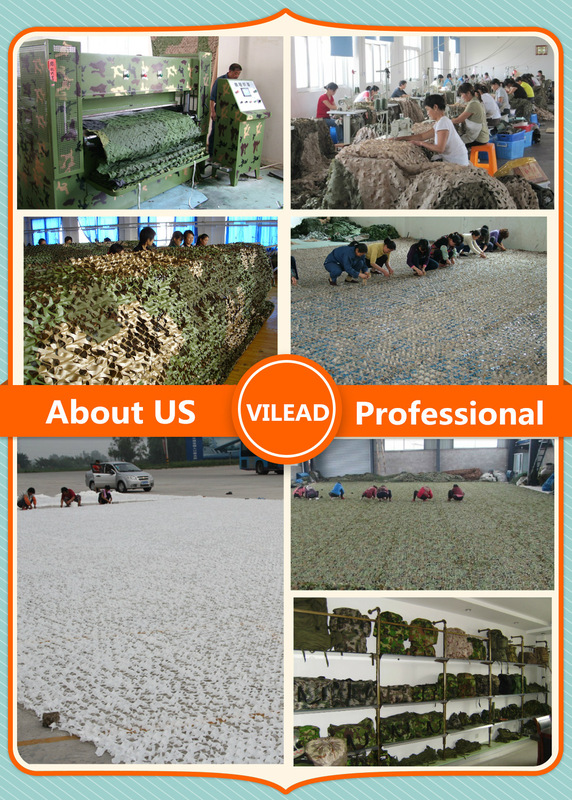 Of course ,we can do all the size you need. 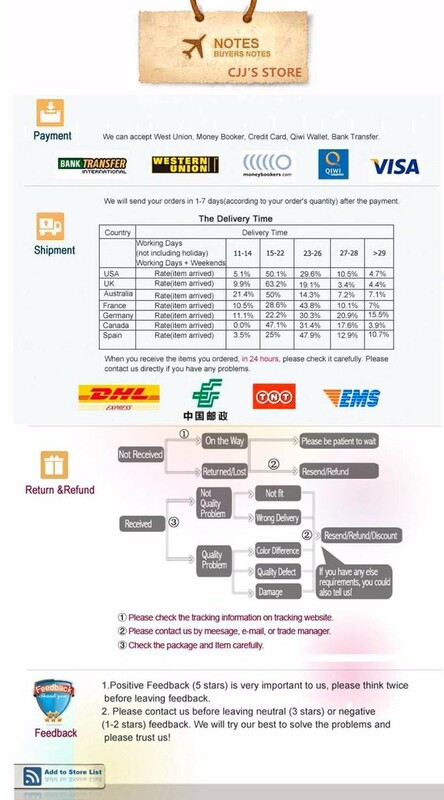 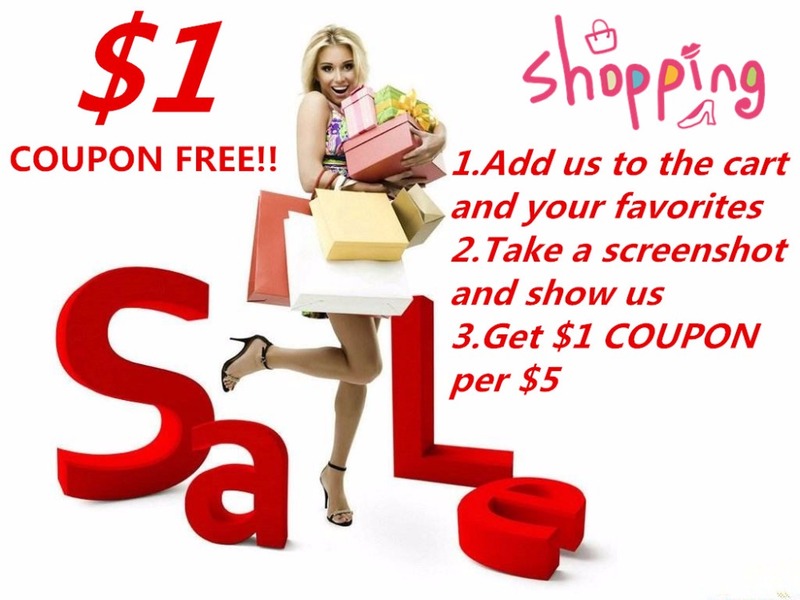 The more you order, the lower price you can get.